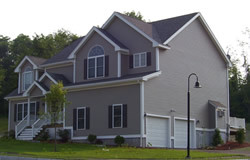 An Upscale community adjacent to Sky Meadow Country Club. 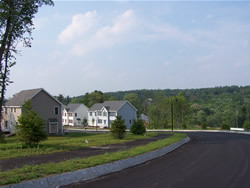 Georgetowne of Nashua, 64 unit townhouse development on 20 acres in South Nashua. 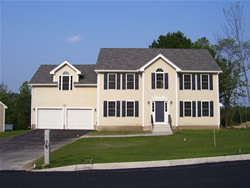 We have also been involved in the demolition and construction of commercial office space in downtown Nashua. 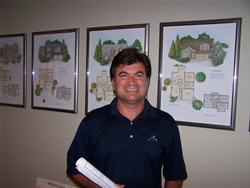 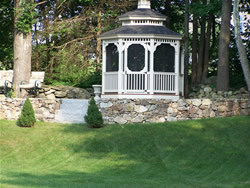 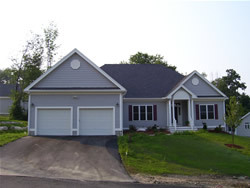 Announcing our Newest Project... Greenleaf Estates of Nashua, NH!